Providing professional house removals and storage in Mansfield and surrounding areas for local, national and international moves. With our experience and local knowledge you can rest assured that your move is in good hands. If you are looking for house removals in Mansfield we can help! We are fully insured, accredited and approved so you can rest assured that your move will be completed efficiently and to a high standard. Based in Mansfield our expert team know the area well, having successfully completed many moves for customers to and from the area. 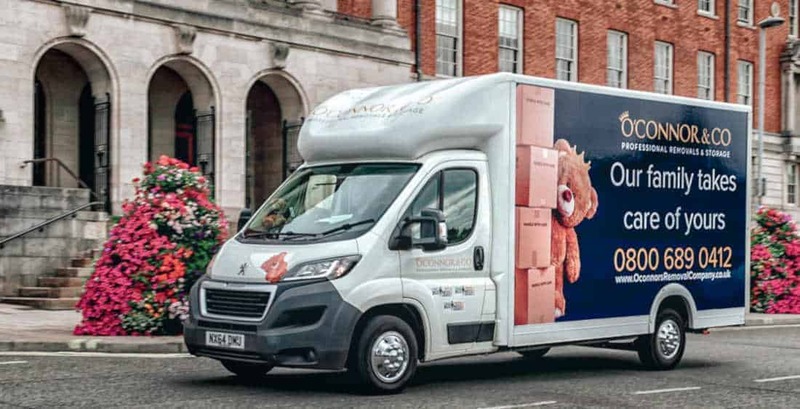 We complete a pre-move survey to give you an accurate quotation for your move and help you to plan your move, as well as providing tips and advice on packing. Our range of moving packages cover a wide range of options, we also offer professional packing and unpacking services. Once you have chosen your package this can then be tailored to your individual needs as we understand that every move is different. During your pre-move survey, our team will discuss with you any potential access problems and how we will move any antiques or large items of furniture. During the survey let us know if you need assistance with dismantling and /or reassembly of furniture items. Whether you are looking for storage for documents, products, furniture or your household possessions we can tailor make a solution for your needs. There are no minimum periods, you tell us how long you want to store for and what you want to store and we will provide a quote. Our secure warehouse is protected with infrared CCTV and alerted with fast response technology. We collect your possessions, store and then deliver them back to you when you are ready. Items are carefully packed and where appropriate padded protection covers are used to ensure there is no damage.